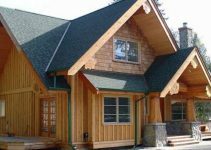 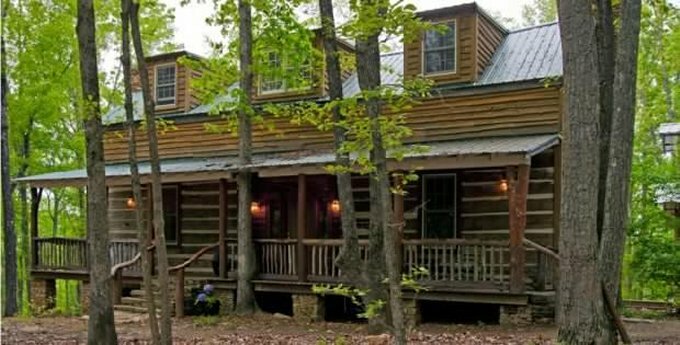 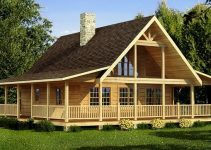 The old style log cabin was masterfully restored, enhanced and moved to a new location to relish and find serenity among all the new site’s trees. 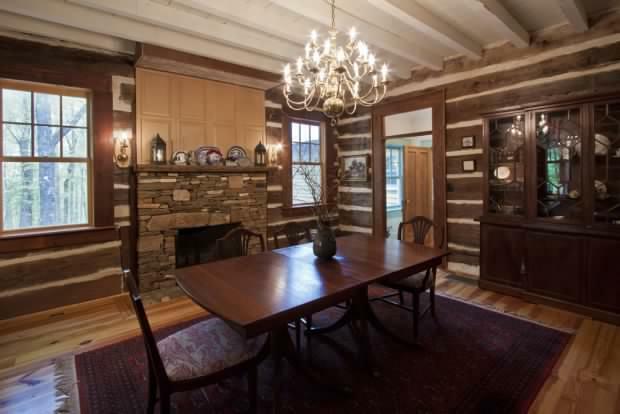 Original logs hand hewn by Cherokee Indians were numbered, cataloged, and rebuilt. 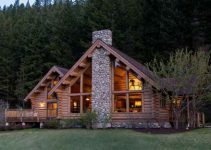 Reclaimed and recycled barn wood was used as finish material inside the house, including all stair components, paneling for music room and bathroom walls, fireplace mantles, interior door trim, and ceilings. 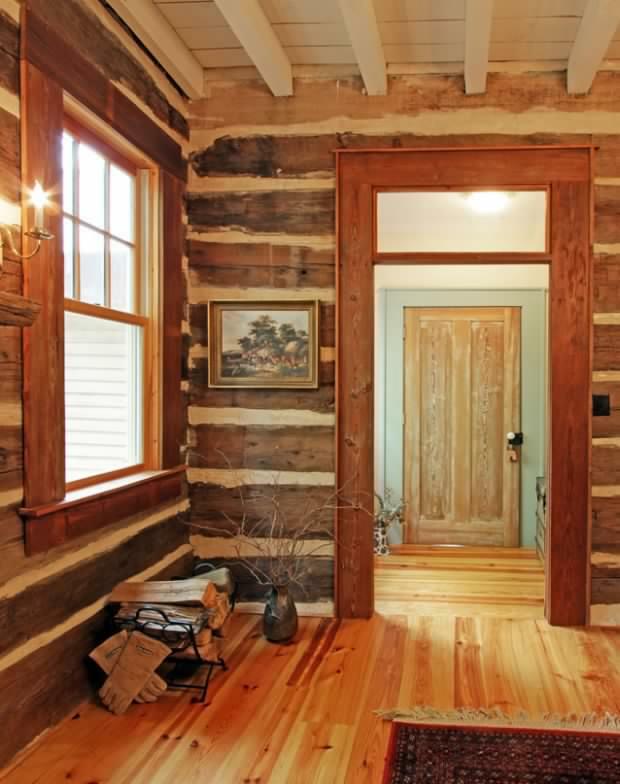 The interior is composed of reclaimed wood also, yet it’s incredibly attractive and classy.